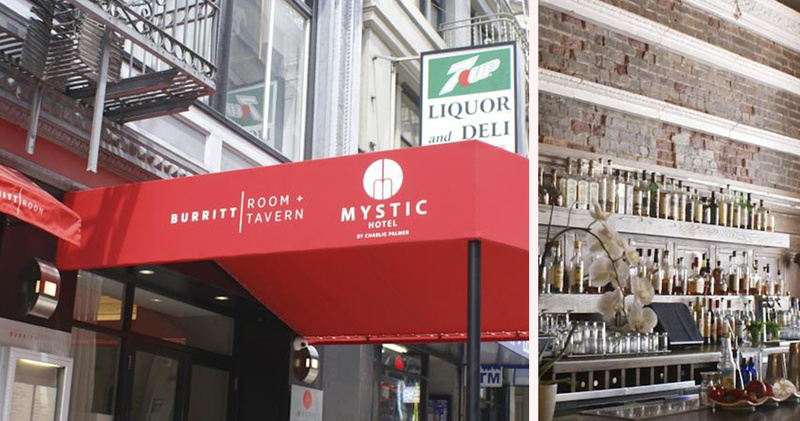 Mystic Hotel by Charlie Palmer is located within easy reach of the Financial District, Chinatown and Union Square. The hotel is owned by Charlie Palmer, a TV personality and prolific chef with a James Beard award. 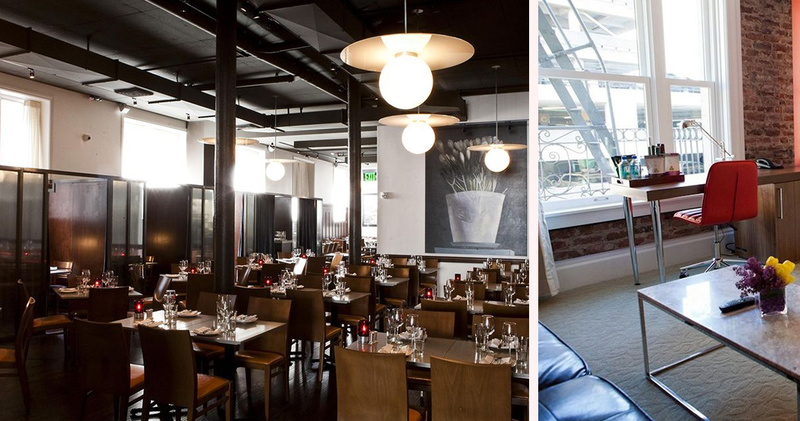 This vintage boutique hotel is chic, charming and stylish. The pristine white lobby is open and bright, featuring opulent crown molding, ornate mirrors, grand pillars and plush royal blue furniture. 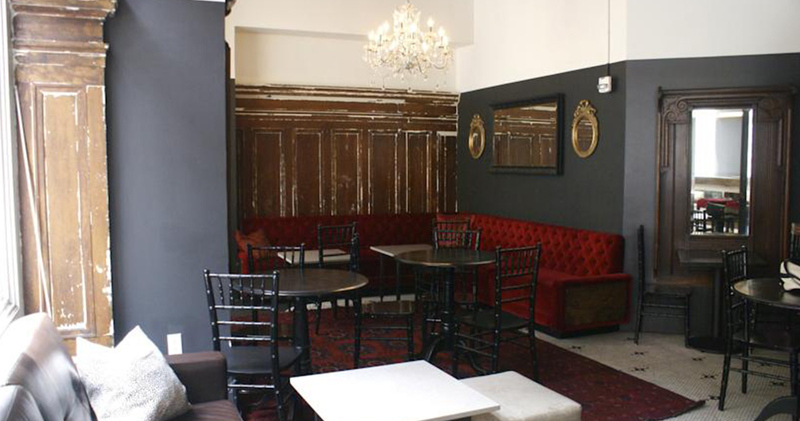 All of Mystic Hotel San Francisco’s public spaces feature casual seating arrangements that encourage socializing. 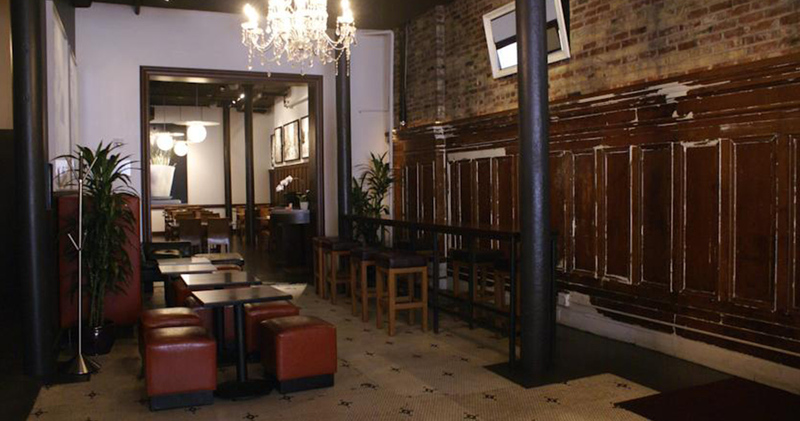 The hotel offers guests a very inviting, relaxed atmosphere. On Monday evenings, the hotel offers complimentary corkage on Californian wines. 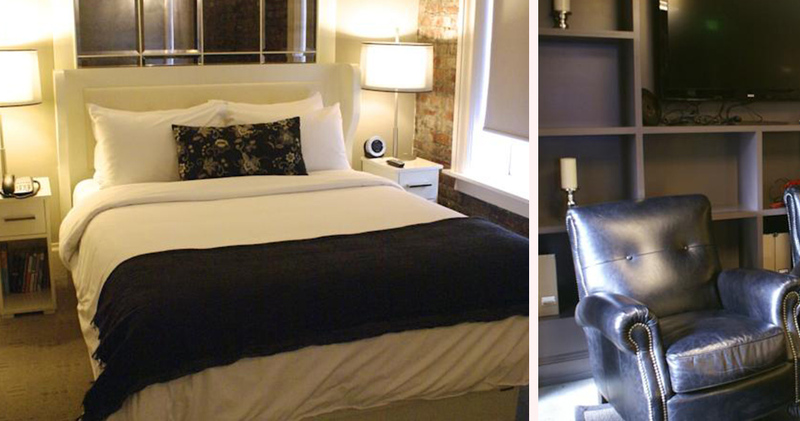 Mystic Hotel by Charlie Palmer offers cozy, intimate guestrooms. The blend of traditional architecture and minimalist decor creates an appealing look. 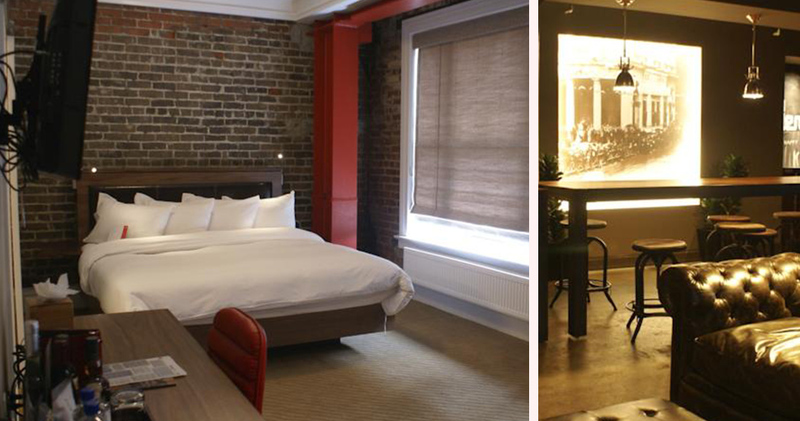 Rooms are chic and stylish, featuring oversized bay windows and exposed brick walls. The pristine white furniture and vibrant accents create a bright and airy feel. 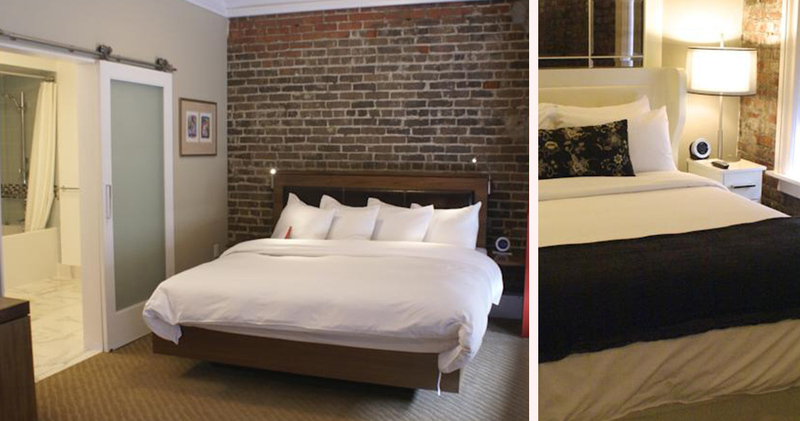 Guestrooms at Mystic Hotel San Francisco include artisanal drinks and snacks. 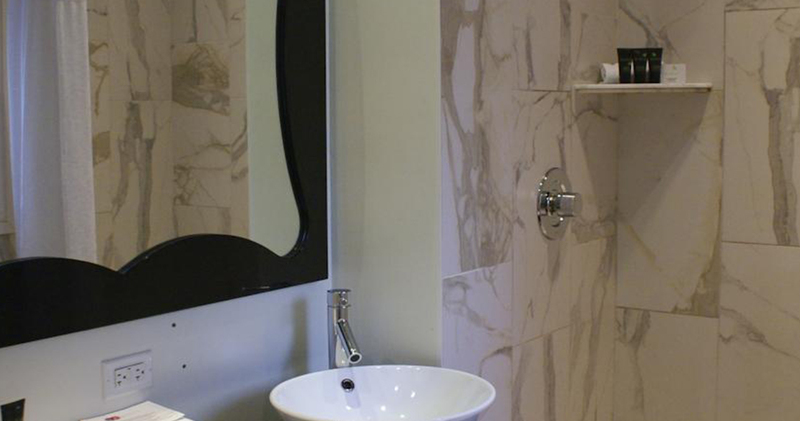 The bathrooms are modern and elegant and feature eco-friendly bath amenities. 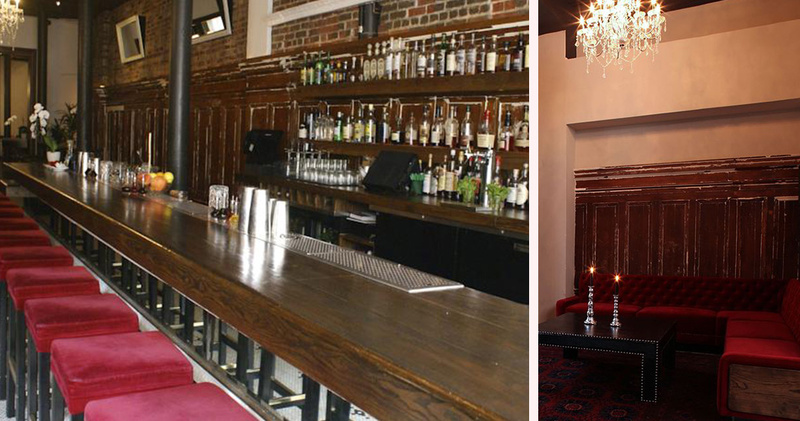 Mystic Hotel by Charlie Palmer is home to the Burritt Room and Tavern. This restaurant has a film noir decor with curtained booths, archived photos, crystal chandeliers and live jazz. The menu is tavern style while the drinks menu includes prohibition era cocktails and drinks. The restaurant also offers a chef’s table featuring custom chairs, tables, handcrafted linens and plates.